Slay queen runs mad in Owerri . Live witness captures this beautiful young lady as she runs mad after dropping down from an Acura ZDX car. The cause of the madness is unknown. 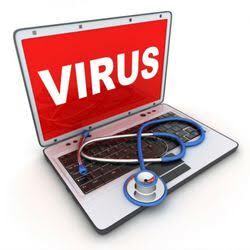 The steps below will guide you on how to delete virus from your computer without using antivirus. We will be making use of command prompts. 1. Firstly, click on start menu, and search for cmd. 2. After that, right click on the command prompt icon, and run as administrator. 3. Once the command prompt windows is open, select the drive you wish to wipe virus from. Let’s assume drive to be D.
4. Now, input the below command and hit enter. 5. After that, input the below command and hit enter. The command should display all your file content. 6. 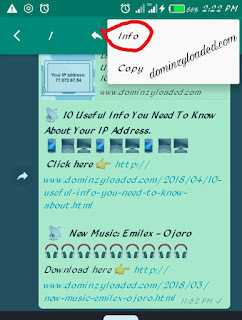 Once you notice any unusual file.exe or any autorun.inf, simply rename with the command (rename filename.extension newfilename). That’s it. The virus on your drive would be wiped off. You can now access your drive without experiencing any virus attack. The Egypt international has been heavily linked with a move to the Bernabeu this summer. Real Madrid are ready for a shake-up at the end of the season, with club president Florentino Perez desperate to land a new Galactico. And according to Spanish news outlet Don Balon, who are well known for their outlandish transfer claims, Salah is Real’s top choice. They also reckon the Liverpool winger is desperate to join the Spanish giants at the end of the season, despite only heading to Anfield last summer. 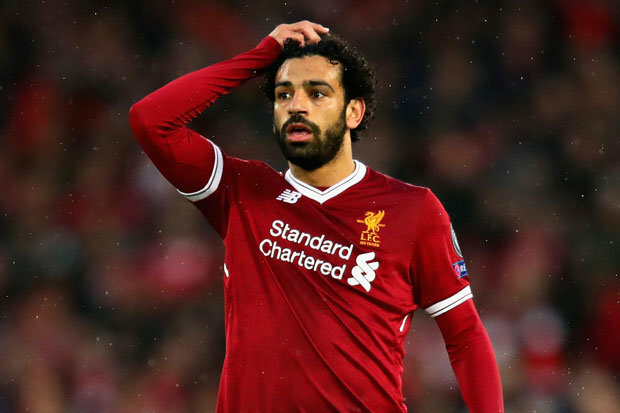 However, Don Balon add that the Reds are only willing to let Salah join Real if they win the Champions League this campaign. Jurgen Klopp wants his star man focused on Liverpool until the end of the season and he’s promised the attacker that the Reds will listen to offers that arrive. A self driving car was spotted in in Lagos and people thought it was a ghost trying to find its way around town. Someone said "Na spirit dey inside"
In this tutorial, you will be learning how to convert EXE files to apk file using an app called EXE TO APK File Converter. 3. After that, open the EXE to APK file converter folder and you’ll get some files inside it. 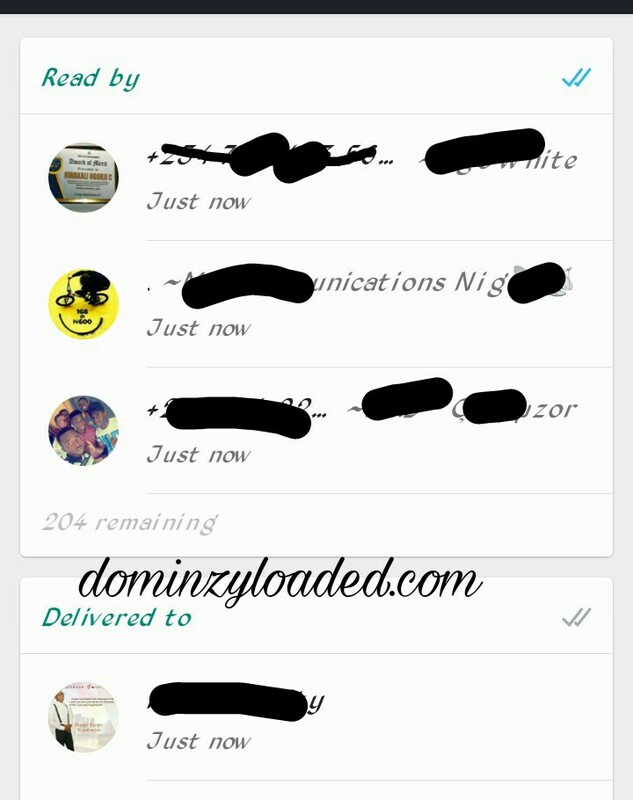 I want to share with you tips on how to know if someone has read your post on whatsapp group chats. Many atimes, we post on group chats without knowing who and who saw or read them. Some people might see post on groups and decide not to read them and there's no way you can know if a user has seen what you post in the group. But today, I want to let you know that it is possible for you to view if someone has read your post or not. 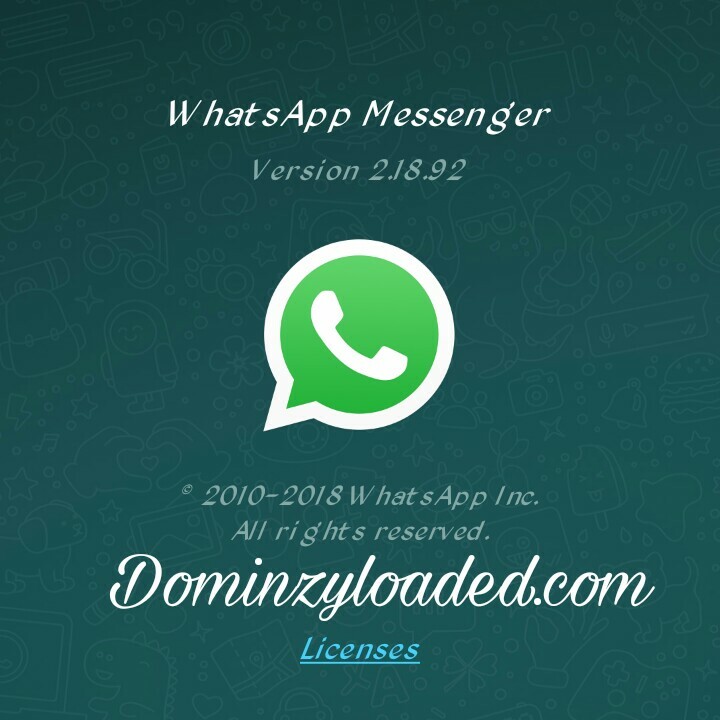 For this to happen, you have to make sure you are using the latest version of whatsapp. i.e version 2.18.92 and later. This new version of whatsapp has added this feature to its function so that you can know who saw and read your group post. Below are few steps on how to go about it. Download the latest versions of whatsapp. 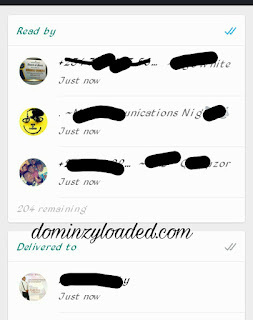 Wait for 3 mins or more so that other group members can get notified about the post you sent on the group. Go back to the group where you sent the the post. Long press the post until it gets highlighted . You will notice above that the copy icon is not longer up there where it used to be, it has been hidden . Now, at the top right side of your screen, click on the 3 vertical dots and a drop down list will show as in the image below. After clicking "info" you will see list if group members that saw you post and also the ones that read your post. I guess this is a great development which whatsapp has done lately . If you have any issues going through the steps above, just drop them in the comments section below and I'll be here 24/7 to help you out. Pls temper to share this post to you facebook for others to benefit from it. Check back later for more tech tutorials. 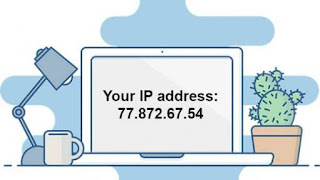 Below are 10 info you need to know about your IP Address. 1. You must have an active IP address to be online. 2. IP addresses are assigned to computers, not people. 3. 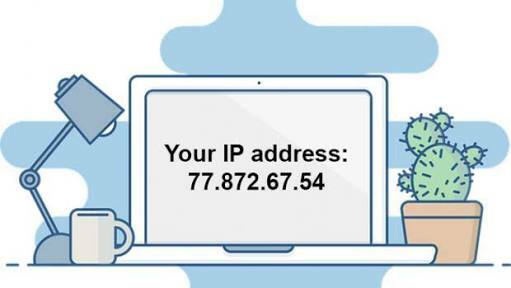 Whoever you interact with online could discover your IP address (if they know how to find it). 4. 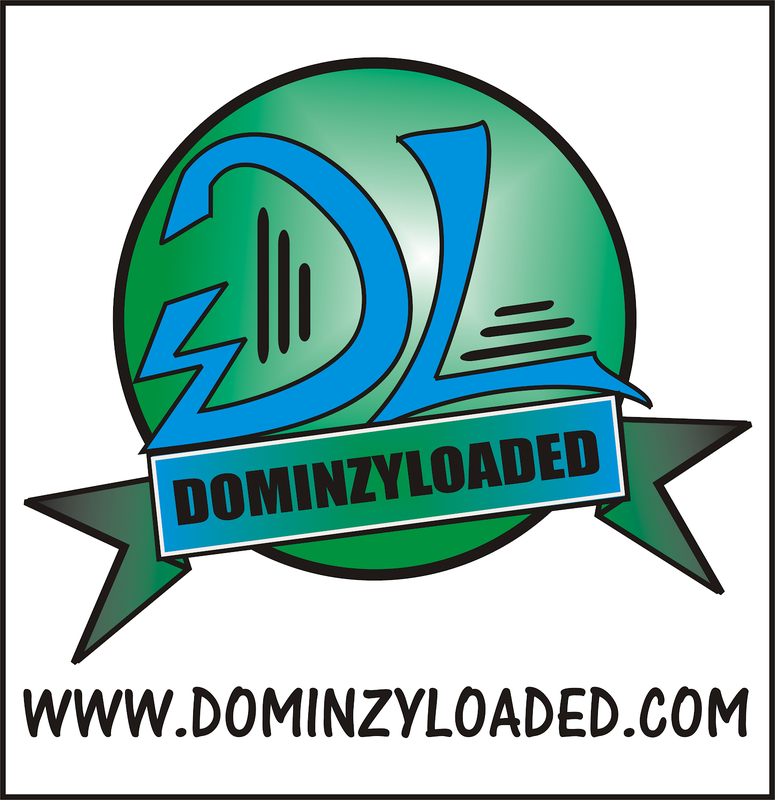 Only an Internet Service Provider (ISP) knows the real name and home address that corresponds to an IP address. 5. 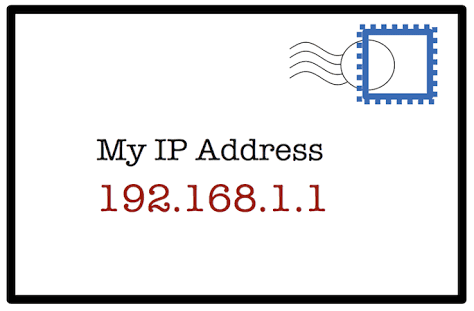 Your IP address NEVER reveals your name or actual, physical location. 6. Someone can get a general idea of where you are when you're online. 7. You can hide your actual IP address. 8. A website can monitor online behavior through online visits and viewing. 9. 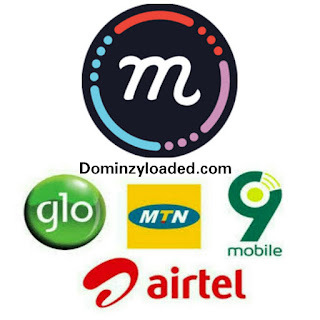 Your IP address AND other information could lead someone to you. 10. A VPN is the best and easiest way to hide your IP address. 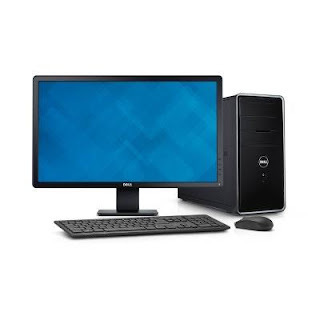 Plus, it offers other online safety benefits, including keeping snooping eyes out of your computer, as well as your personal and financial affairs. Go to our VPN Comparison for more information.